If you maintain your music collection within iTunes, then you must be excited with its new music Match feature. Demoed at Apple's WWDC in June 2011, this looked at one of the most interesting features. For $25 per year, its not too expensive, and provides a seamless way to keep all your devices in sync with a common music collection. So, how is different from Amazon's or Google's music in the cloud services? I have been using this service for over a month now, and here's what I think. First, instead of taking weeks (if your music collection has thousands of songs, that is), the process of uploading the songs to Apple's data servers is fast - by fast, I mean in a matter of a few hours, I was able to upload 6000+ songs. 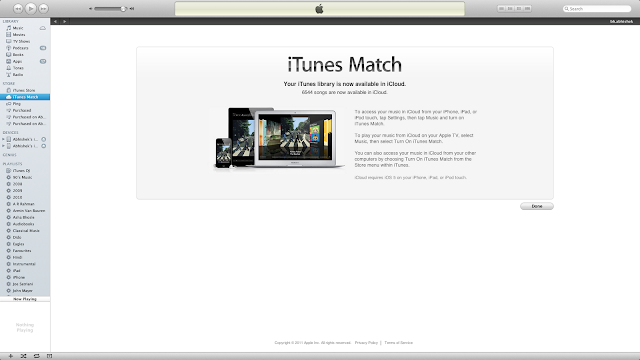 iTunes Match services scans your library and tries to match your local songs with what is available already with iTunes music store (based on meta tags, song duration etc). It then uploads whatever songs it couldn't match. I was surprised by the number of songs it was able to match - that included Hindi and Bengali songs as well! Second, once the music is in the cloud, you can delete your local songs from your PC, and redownload the songs from the cloud. If it was "matched" instead of uploaded, what you get is a 256 kbps AAC song file. This means, even those low quality MP3s you ripped from your friend's CD collection can now be replaced with a high quality AAC versions. On your portable Apple devices, you have an option to "download" the song, listen to it, and delete it later to save space. 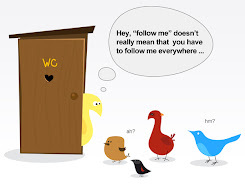 I like this better than streaming, as you are not dependent on your data connection speed, data limit and availability to access your entire music collection. Songs you directly purchase directly from iTunes music store do not count to the 25,000 song limit. And I consider 25,000 songs is an overkill for me. Currently, this is US only, and is available only within the music app for Apple devices (iPhone, iPad, iPod Touch). 1. Not all songs are uploaded / matched. I get an "error" status for some files. This may be due to the fact that the files were encoded at a bitrate lower than 128kbps. 2. Album art display is not consistent. Its been a month now, and I still don't see all my album arts on my iPad (esp. when I group songs based on artists). When I play a song, it sometimes downloads the album art, but this is not a consistent behavior. Overall, I am quite impressed with the way all my songs are now available on all my devices. Physical storage capacity is not an issue anymore. If I want to listen to a song, I can just search my entire music library within my iPhone / iPad, download the entire album, listen to it, and delete it by swiping it. So, is it worth $25/year? Well, if you are tied to the Apple ecosystem, and have a huge music collection, I think this is a good service I am willing to pay for. 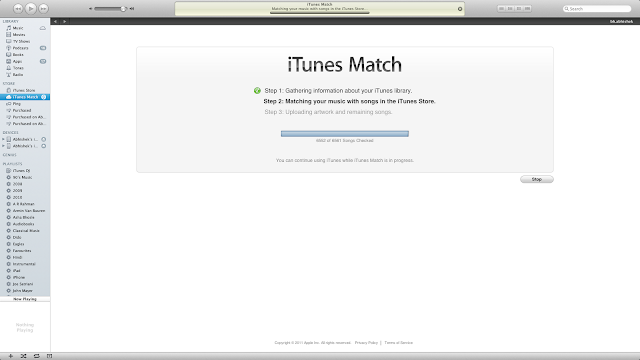 iTunes Match is not a music subscription service (like Spotify), which many had hoped for, but this is an elegant way to have access all songs you own.